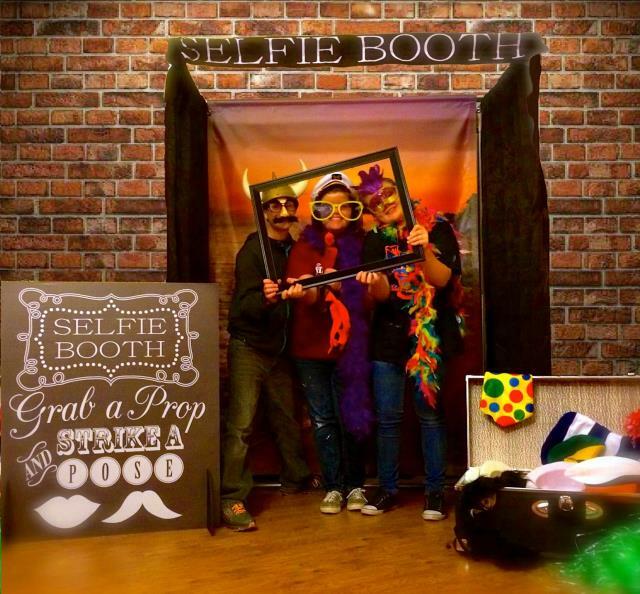 Our Selfie Booth is perfect for parties, after-proms, bridal showers, kids birthday parties, bachelor and bachelorette parties, graduation parties, family reunions, school fun days, church events, weddings, company events. It's a blast. 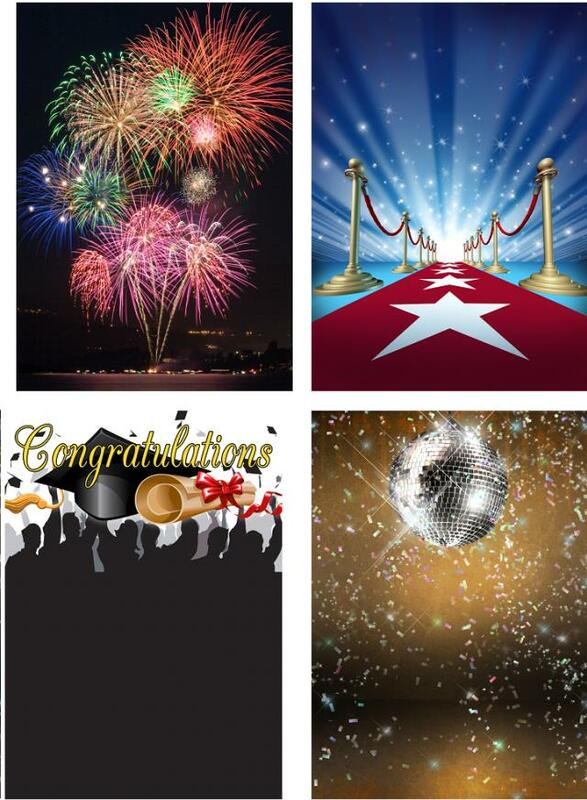 - Additional back drop available for $25.00 each. - Hard Shell, Wheeled Carrying Case for easy transport. * Please call us for any questions on our selfie booth rentals in Eastlake OH.